Compelling performance with available V6 engines and Acura’s exclusive Precision All-Wheel Steer or Super-Handling All-Wheel Drive. Luxuries like perforated Milano leather upholstery, authentic finishes, heated seats, and more. Standard safety systems in the form of AcuraWatch, including Collision Mitigation Braking, Adaptive Cruise Control, and Road Departure Mitigation, among others. Available packages to enhance your ride, such as the Advance package and the Technology package. 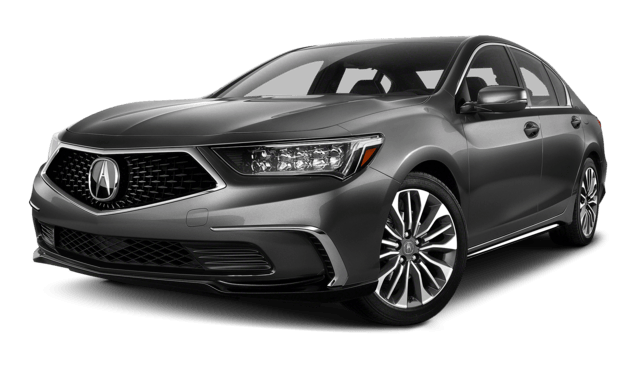 The 2018 Acura TLX and the 2018 Acura RLX provide the same Acura quality and refinement, yet they are also unique. The TLX is classified as a performance luxury sedan, while the RLX is considered a premium luxury sedan. 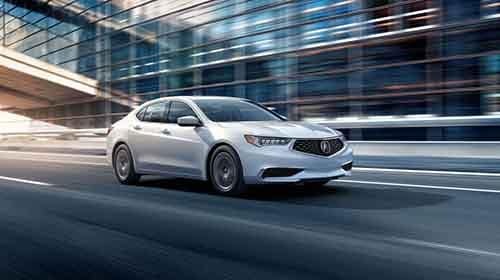 The TLX runs on either a 2.4L inline-four engine that makes 206 hp and achieves an EPA-estimated 33 mpg highway* or a V6 that generates 290 hp, while the RLX is powered by either a V6 that churns out 310 hp or a sport hybrid system rated at 377 hp. Curious to see how the TLX compares to competitors like the BMX 3 Series? 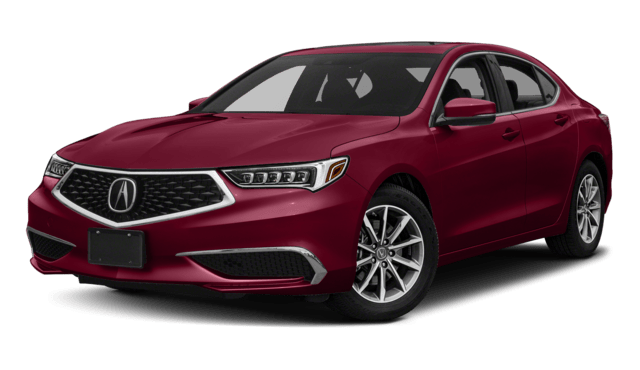 Find out more about the 2018 Acura TLX safety features and the 2018 Acura RLX exclusive features at Acura of Ocean. Contact our team to plan your visit, then drive off to enjoy the rest of your day at the beach!